Mortal Kombat X has arrived on PC, PlayStation, and Xbox; bringing the latest installment of unnecessarily gruesome violence to a new generation of gamers. It also brings a novel new way of selling DLC; instead of having players learn the complicated button presses necessary to perform a Fatality, NetherRealms will simply allow people to buy them. The “Easy Fatalities” DLC was noticed on both PSN and Xbox Live, each providing a limited number of simplified Fatalities “combos”. With the DLC active, all one has to do is hold down one of the shoulder buttons and then choose a direction. While the traditionally violent deaths are a hallmark of the series, it has usually taken quite a bit of effort to learn how to actually pull them off. Interestingly, Mortal Kombat X provides players with three easy Fatalities for free when they buy the game. These are hidden away in the options menu, with no indication that they exist. 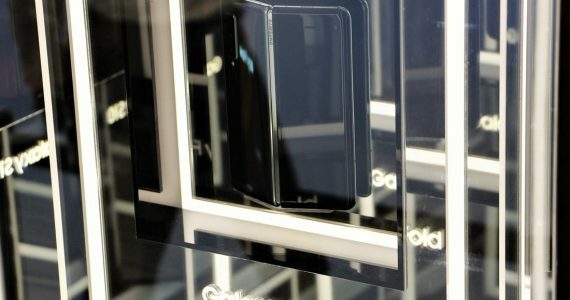 However, once these are used up players will have to buy more. 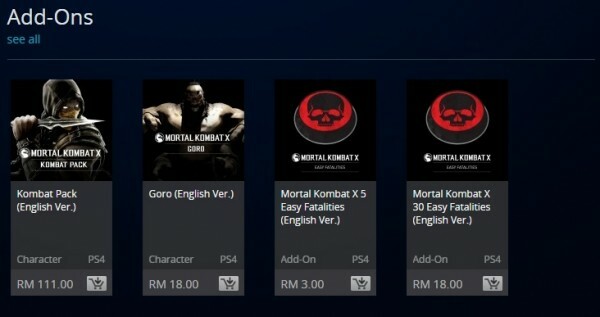 The DLC is priced at RM3 for five easy Fatalities, or RM18 for 30 of them. This is an interesting take on DLC, and it has divided the Mortal Kombat fan community. On one hand, people are paying to access content that is already shipped with the game. That content isn’t even locked off and can be accessed provided the person is willing to put some practice into it. On the other hand, this is great for less serious gamers who just want a cool way of finishing off their opponents. 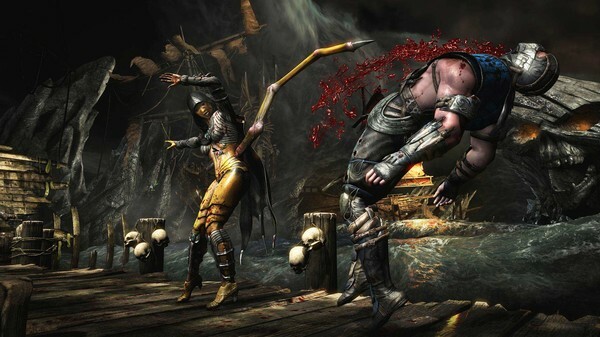 Fatalities themselves do not help anyone get an upper hand in the game as they can only be performed after a player wins. NetherRealm Studios has come up with DLC that manages to sit firmly in a grey area, and that might be a good thing. However, it should be noted that the Easy Fatalities DLC is not available to the PC version; which means those buying it on Steam should be prepared to learn the combos or end up looking like a noob in multiplayer.